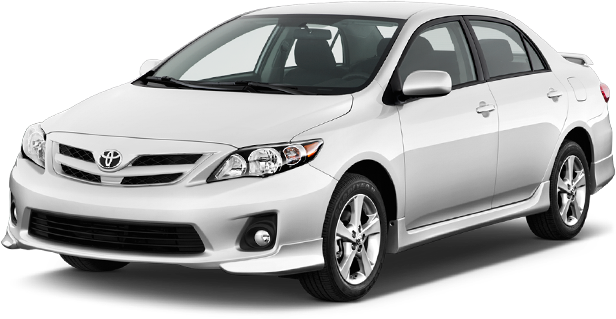 Get the latest offers on car rental for Chicago O’Hare Airport from the most prominent car hire brands. Find the type of vehicle you want for your trip and book with ease. Reserve a car hire for Chicago O’Hare Airport, in three simple steps with us at Global Car Rental: Search, Compare and Reserve. 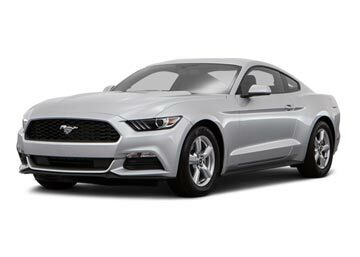 We, in union with various car rental suppliers, offer deals which are great on variety as well as pricing; the deals can be searched by filling the basic search form with the asked information. This search brings forth the best-suited deals for the Chicago O’Hare Airport with information like pricing, supplier, car category etc; not only this, these are also provided as filters so that it becomes easy for the user to narrow down his/her search and this facilitates comparison. Once the deal has been chosen, one can book it by paying a partial amount through our secure payment methods. Also known as O’Hare Airport, Chicago O’Hare Airport is located on the Northwest side of Chicago and 27 kilometers northwest of the Loop. The airport is operated by City of Chicago Department of Aviation and provides flights to about 57 international and 153 domestic destinations; as per 2015 statistics, it was the fourth busiest in the world by its passenger traffic. Though it provides flights by numerous airlines, it acts as a hub for American and United Airlines; other names include Alaska Airlines, Air Canada, and Air Berlin etc. ORD is flooded with a long list of dining options at terminals 1, 2, 3 and 5; it provides access to America’s Dog, Argo Tea, Chili’s Too or Garret’s Popcorn and the likes. Hence, whether it is snacks, coffee or a full-fledged meal, ORD is equipped enough to provide for all. You can fill your time at ORD with a profusion of shops which include names like Barbara’s Bookstore, Dufry, Coach, Oakley and many others; hence shop all you like and make the stay at ORD worthwhile. ORD airport provides both, free and paid, WIFI to the travelers, both before and after security. Free WIFI is allowed for 30 minutes and that on watching an advertisement by one of the sponsors after which it is paid. 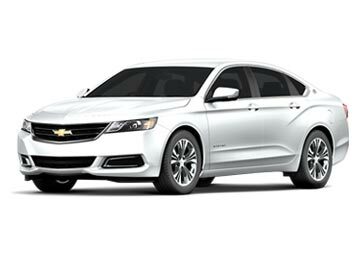 In case one wants to hire a car rental at the last moment, availability of car rental suppliers like Ace, Advantage, Hertz, Thrifty and numerous others at ORD airport proves really convenient for the passengers. 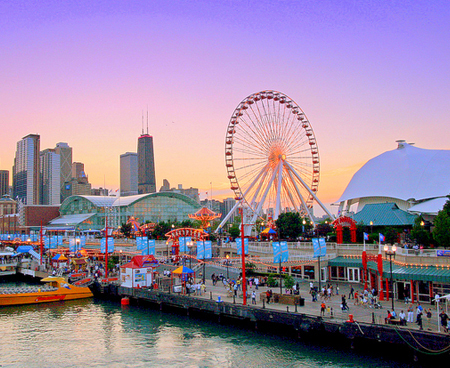 Searching for the best value-for-money car rental deal at Chicago O’Hare Airport? 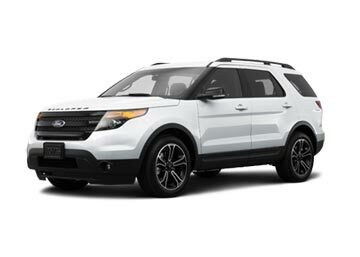 your search ends here with Global Car Rental; we offer the best rental cars at Chicago O’Hare Airport for the lowest possible prices; car hire deals are offered from leading car suppliers namely Dollar, Thrifty and Alamo. Wherever you land in the United States, we are ready to help you in finding a convenient and affordable car rental service. With our huge network of car hire locations in the country, we cover all popular airports. Following is a list of some of the most booked airport locations. "10000 Bessie Coleman Drive, Chicago, 60666, USA Illinois"